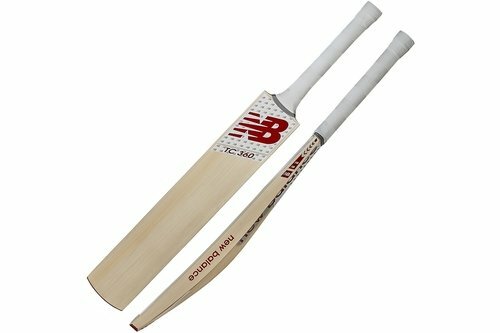 Endorsed by England captain Joe Root, this premium cricket bat contains a mid-blade sweet spot for all-round, effective stroke play. The low swell, large edges and high positioned sweet spots combined with a light pick up makes it easier for batsmen looking to play horizontal bat shots, increasing the time you have to play your shot. Irrespective of the shot you want to play, the profile encapsulated in this blade enables batsmen to get on top of the bounce, making the boundaries seem closer than ever. Profile/Shape: Low swell. Large edges and sweetspot.